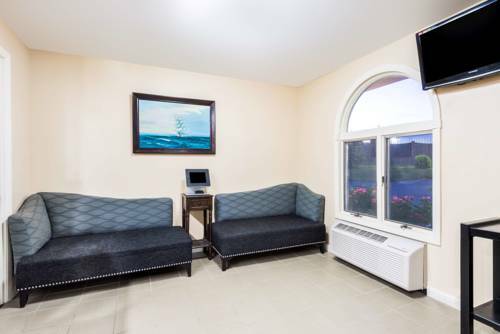 access is on hand, so you can get things done faster, and you can heat up food at Middletown Travelodge in your own in-room microwave. 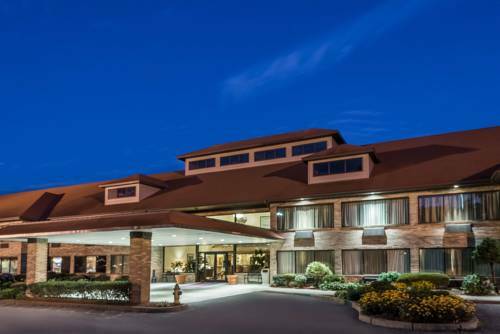 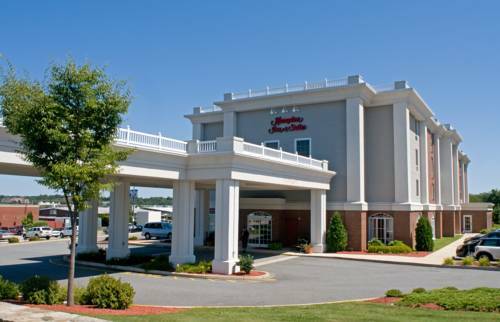 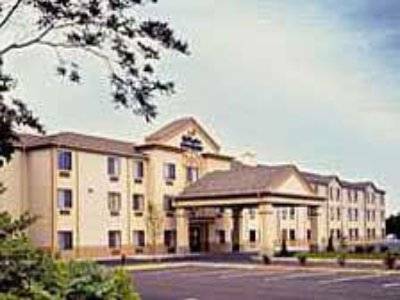 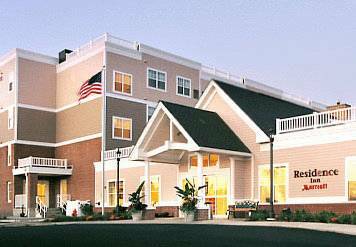 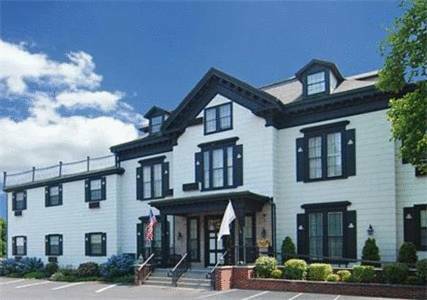 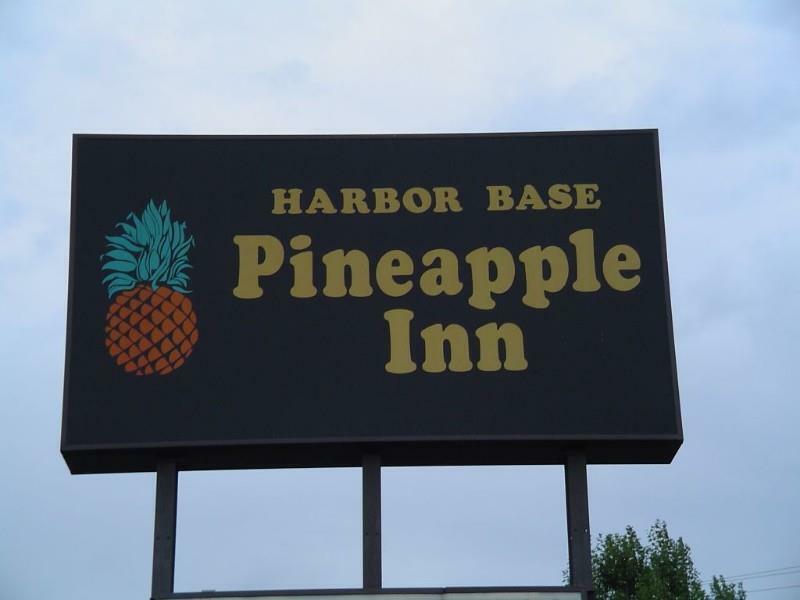 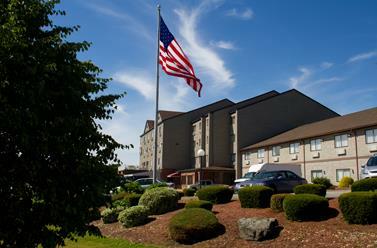 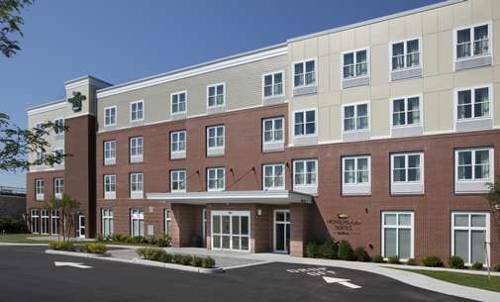 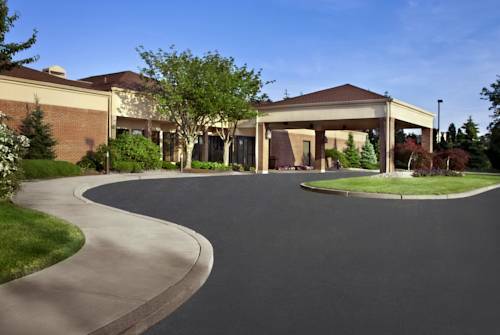 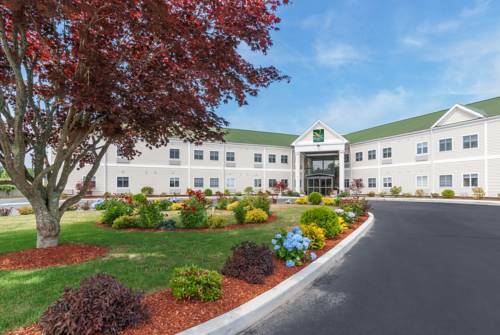 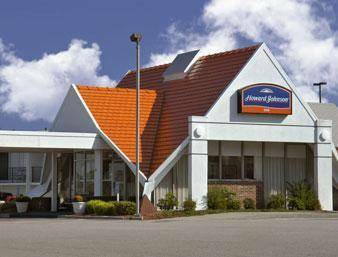 These are some other hotels near Travelodge Middletown Newport Area, Middletown. 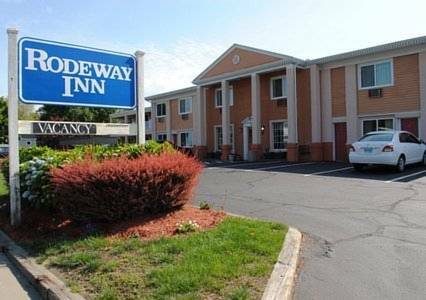 These outdoors activities are available near Middletown Travelodge.